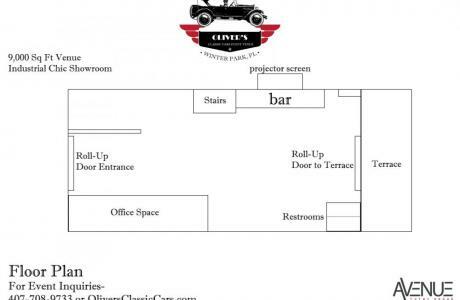 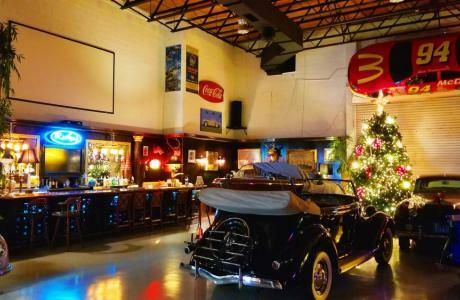 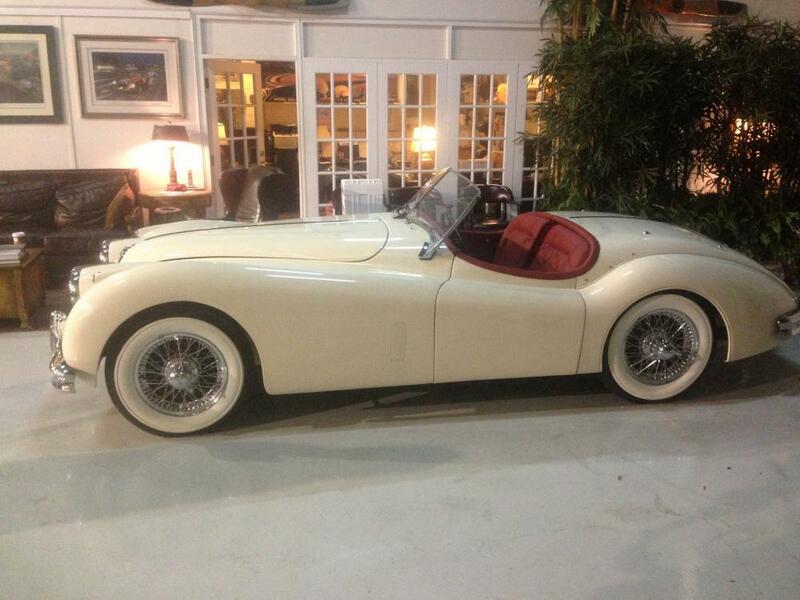 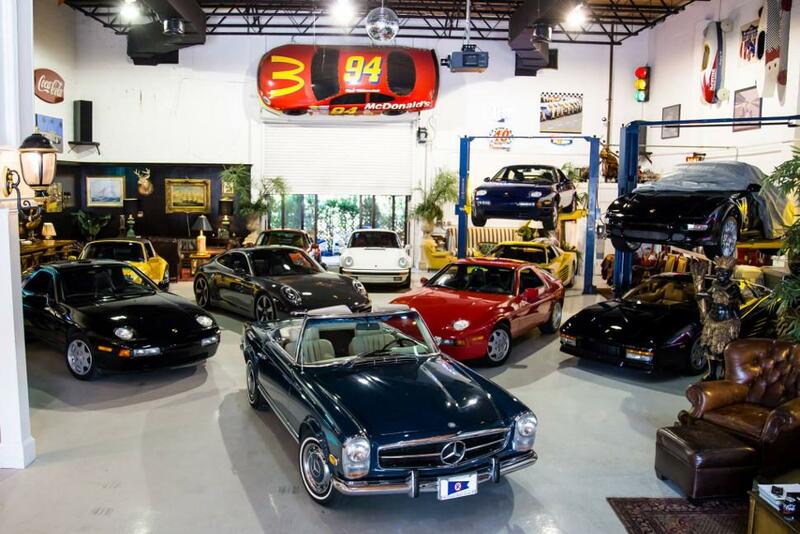 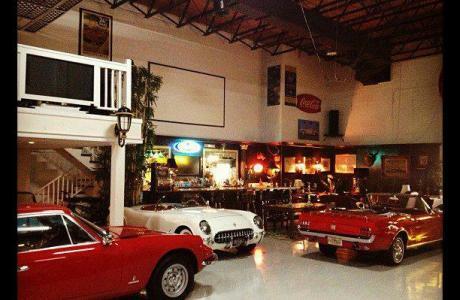 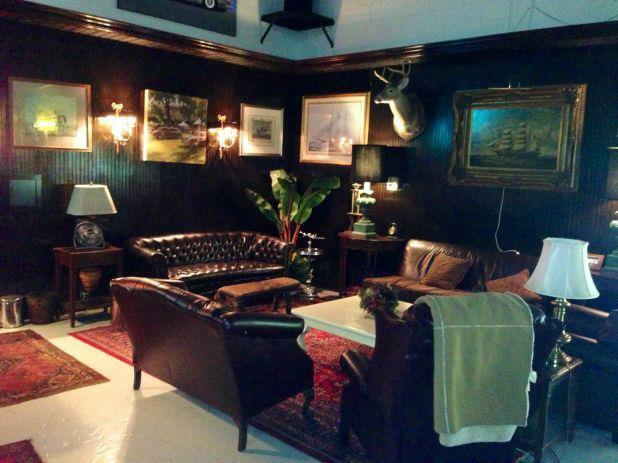 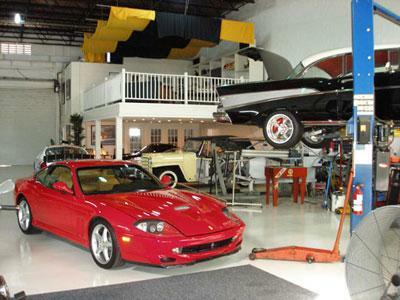 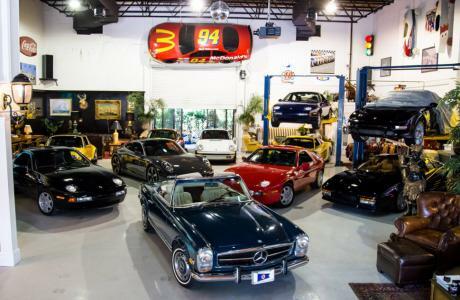 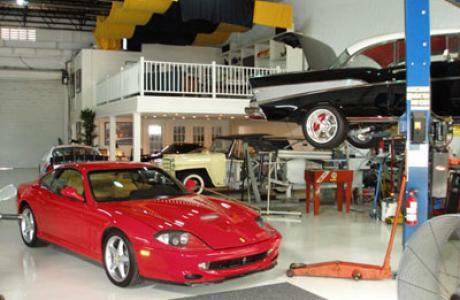 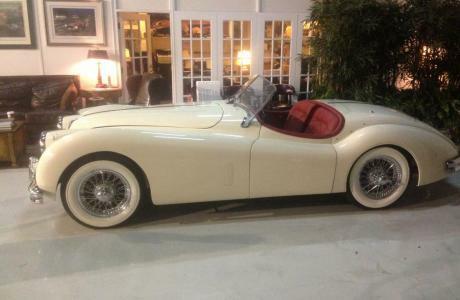 Oliver’s Classic Cars is a 9,000-square-foot showroom located in the heart of Winter Park, and about 10 minutes from Downtown Orlando and 25 minutes from International Drive & Convention Center. 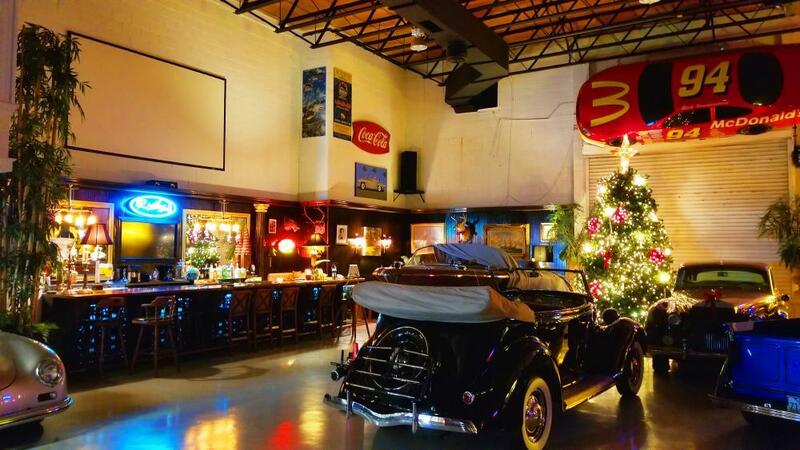 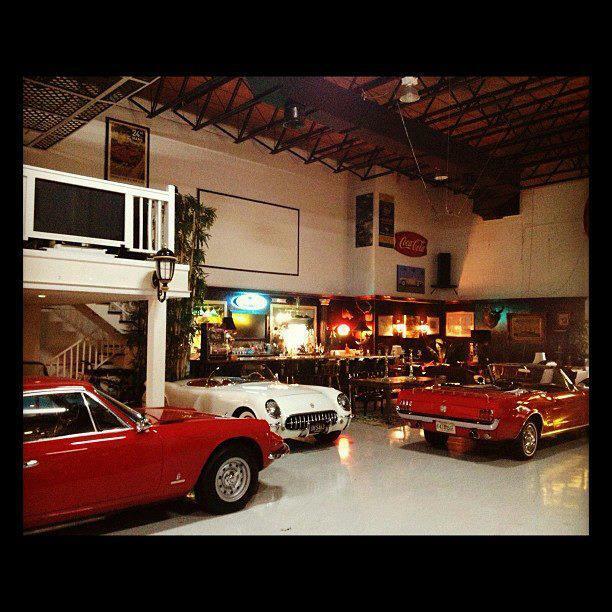 With over $1 million worth of classic cars and car memorabilia, you have all the decor you could ever dream of for your next event. 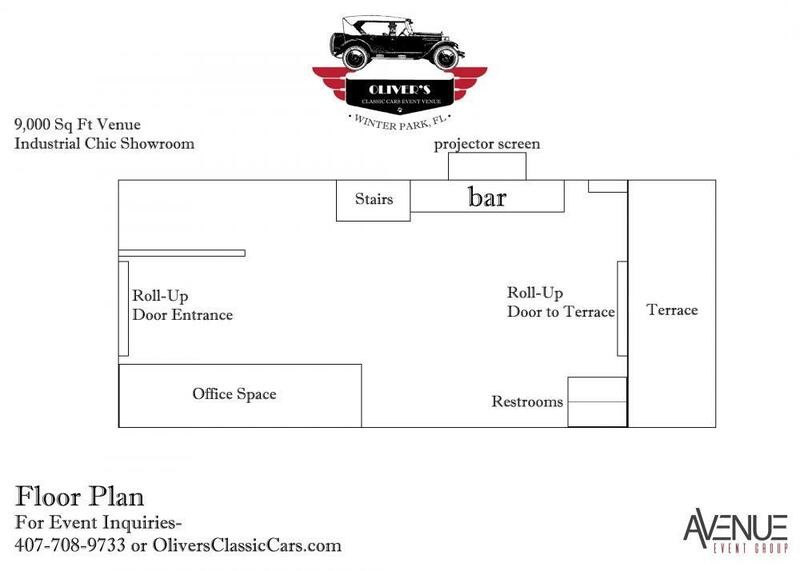 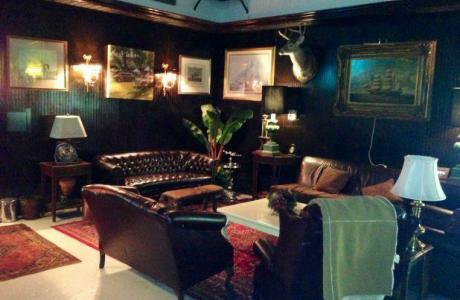 Oliver’s features wall-mounted NASCAR race cars, a 40-foot bar with teak columns from the 1800s, a movie theater projector, oriental rugs, leather couches, and a beautiful garden terrace space. 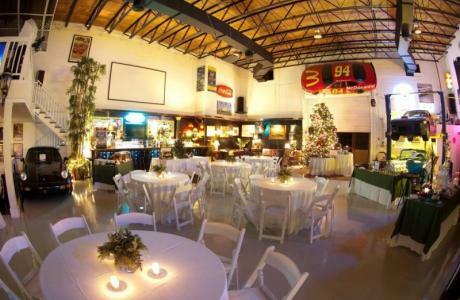 Catering is provided by AEG.